For the past few weeks I've been constantly reminded of how I need to throw out the mindset of "I just need this/that before I can do my project", and rather just use what I have. One of my big problems is that I make something as a gift and then usually can't find appropriate packaging. So I've decided to start making my own. It works out WAY cheaper and if I keep it simple it only takes 10min. Here is a basic tutorial so that you can make your own too. First choose and download a free template from Mirkwood designs for the type of box that suites your need then follow the tutorial. 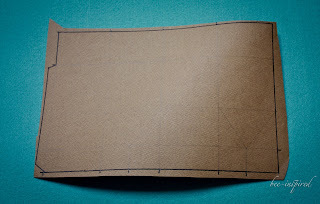 If you want a bigger box than the template, you can re-size it on the computer or with a photocopy machine. 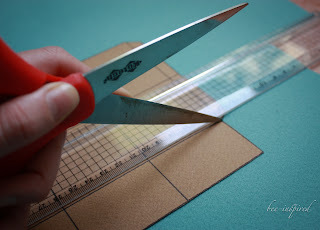 Cut it out and with the back of your scissors trace along all the lines that need to be folded. This just helps to get precise folds. Stick double sided tape to each of the tabs (making sure that the double sided tape is on the right side:) On the second tab at the bottom you can see that I stuck my tape in the wrong place and had to adjust it - don't be as silly as I was - although no-one will see it in the end. 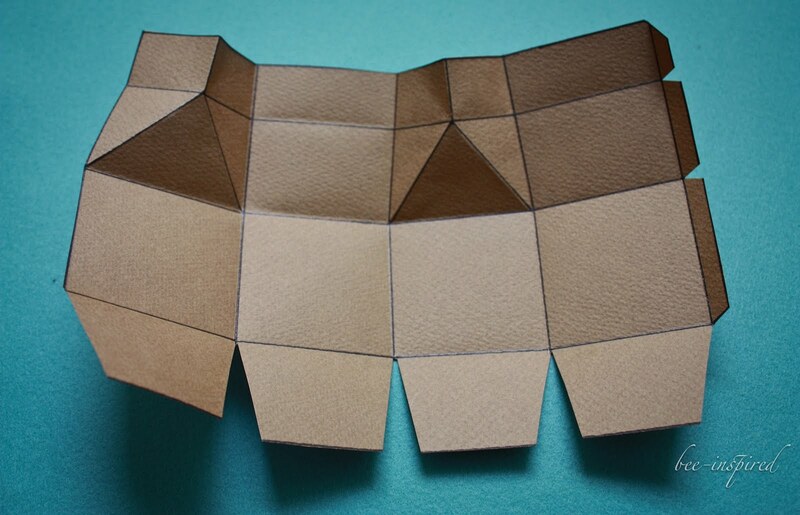 Now fold your box and stick it together. 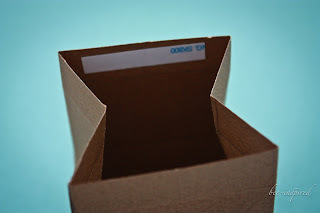 Then add a piece of double sided tape so that you can close your box AFTER you have placed your gift inside the box. And then do any finishing touches that you need - I usually add some or other stamped design and sometimes a ribbon. I usually use the milk box for sweets or cookies. 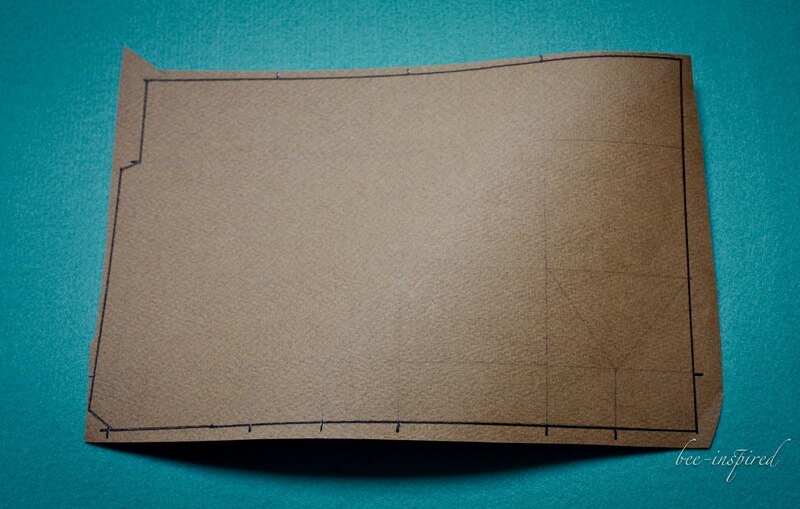 You can easily make it longer by just adding a few cm to the length when you trace it. 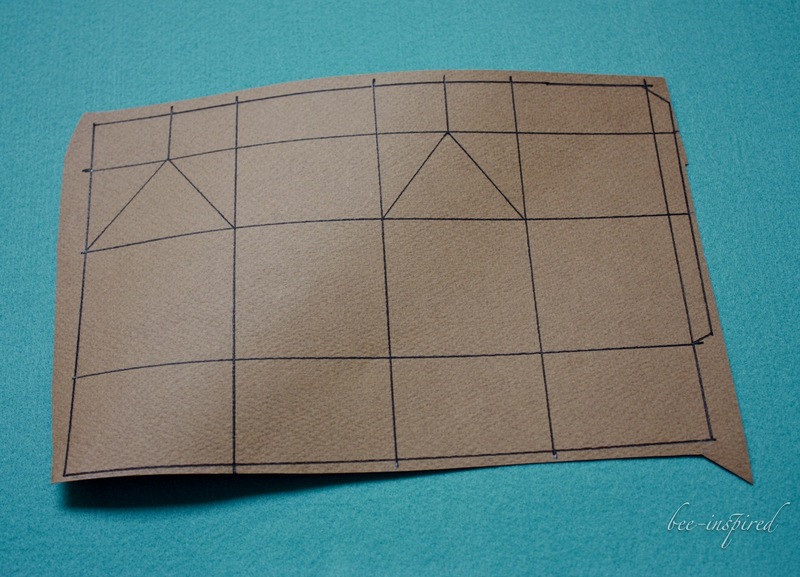 Or I make puffy boxes, template here, for small gifts that I sew. Hope this inspires you to use what you have!! Your packaging is so beautiful! Thank you so much for the tutorial! They are great. You should consider using Washi tape to finish off the 'quirky' factor! I just Bookmark this Article. Thanks for the useful information. Can't wait to practice. 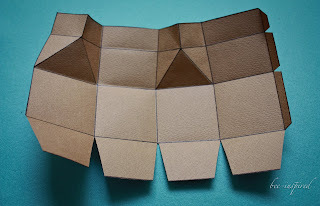 Great DIY - but can you give advice on where to source the cardboard? Great ideas and nice photos. 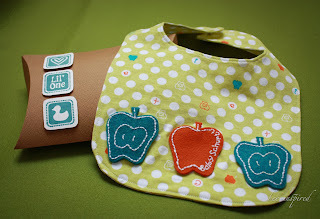 Thanks for sharing the link for where to get templates - perfect. Any tips of type or weight of card to use anyone? I just made one and it came out adorable! I used an old cereal box with the brown side out-great way to recycle, stamped it, glued on some rhinestones, and filled it with newspaper. it came out soooo cute! Thanks everyone. Chelsea I would love to see what you made. I love these oh so much! I just got done making four of these for my favorite teachers at school. They certainly do make great little gift boxes. :) Thanks for sharing! Cool! :) thanks for sharing! What a creative idea. 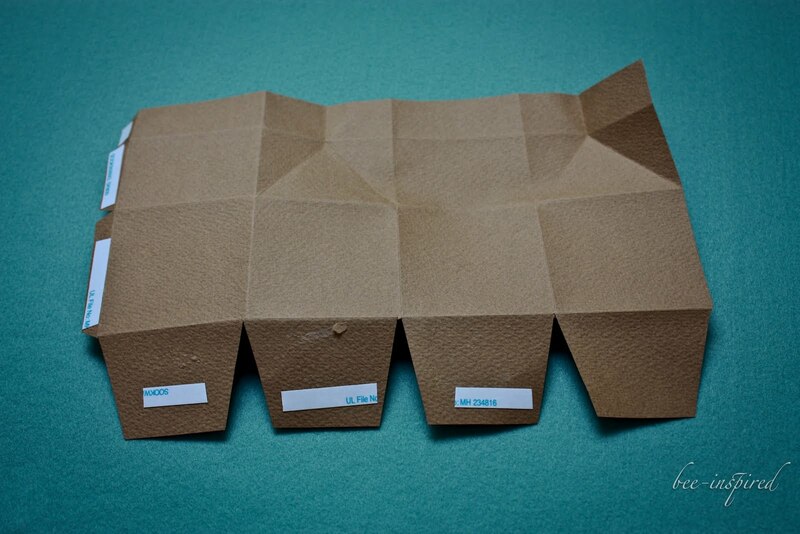 It’s quite amazing that a simple piece of paper use as packaging paper. Everybody can make their packaging box but the thing which we need, only creative ideas and mind. 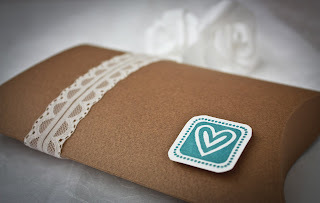 Innovative idea to utilise cardboard to create a beautiful gift. Good for holidays to keep your friends happy and surprised. Hi, Your blog is nice. We are Manufacturers of Packaging Boxes in India. Custom packaging boxes looks exceptionally tasteful and remarkable and it is the absolute best method for gifting somebody in this crates as they are extremely moderate and dependable utilized by anybody. It is simply wow post related to packaging. Such a great information. Thanks! you shared it's very helpful my bussiness. The box would be the kind of box needed in the manufacturing of household goods above the current market. Now all types of boxes are used not only for packaging but also as a marketing promotional product. 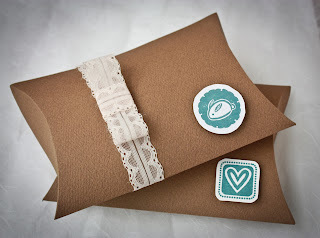 Thank you So much for such an Amazing Blog Gift Packaging Boxes Tutorial. These Packaging Boxes look Fantastic. Again Thanks for Sharing Cool Boxes. Thank you for sharing this great idea, how to make gift boxes. 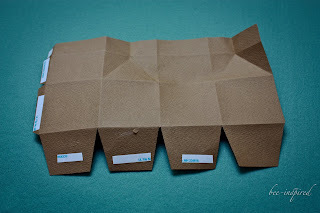 Stunning idea to make pillow boxes. 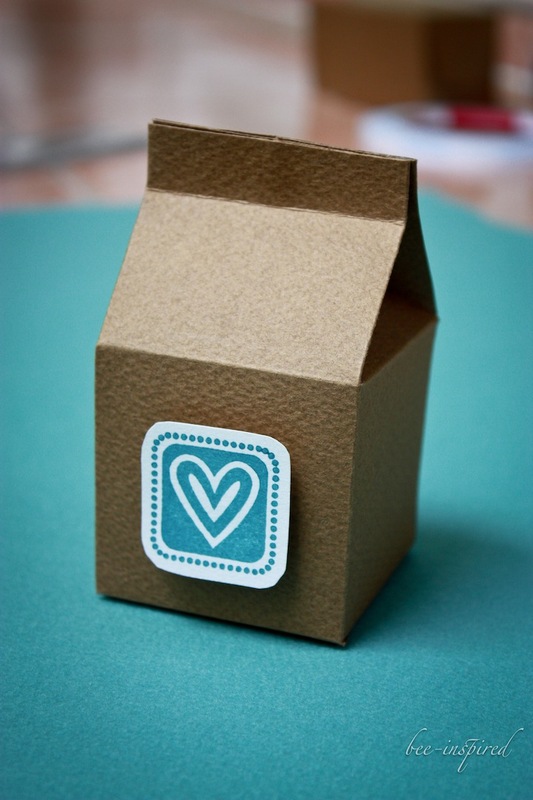 I liked that you talked about Gift Boxes as a marketing tool. 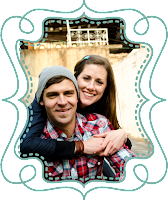 Having a great feature in a box or artwork could help your brand get more recognition. Personally, I would want to find be able to tell what the gift box was right when it showed up to my home. Customize gift box packaging is undoubtedly a brilliant marketing approach. Your packaging tutorial, especially in pillow shape, looks stunning.